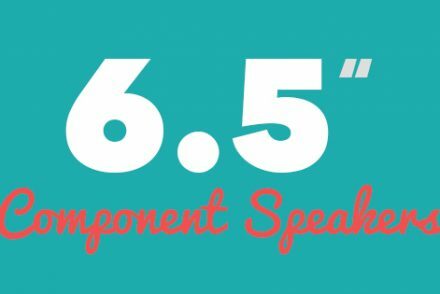 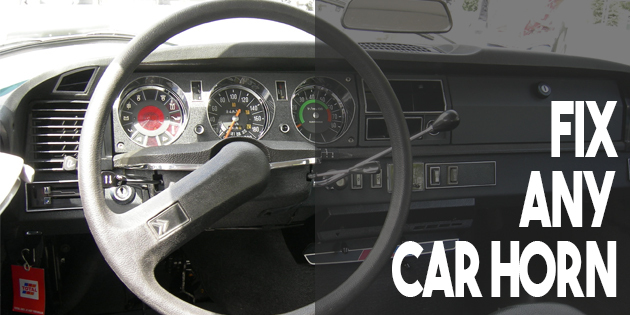 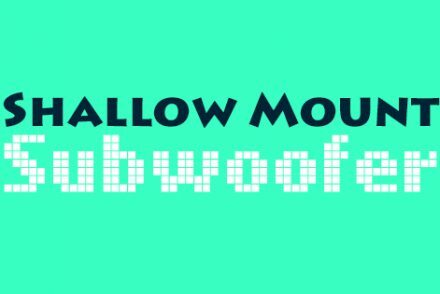 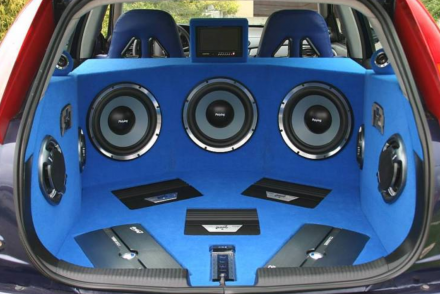 What’s The Best Shallow Mount Subwoofer for Your Vehicle? 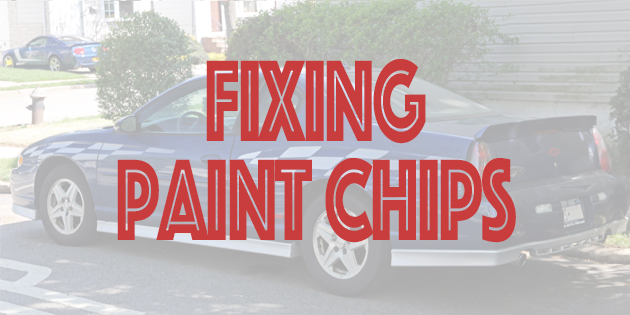 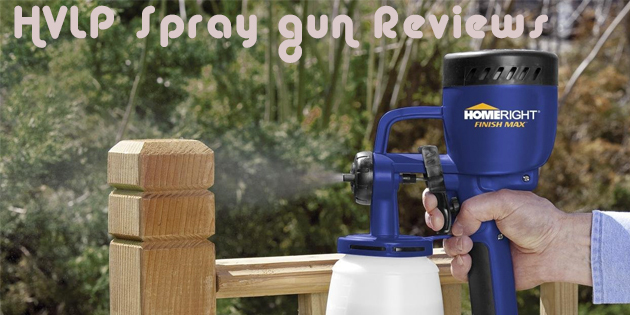 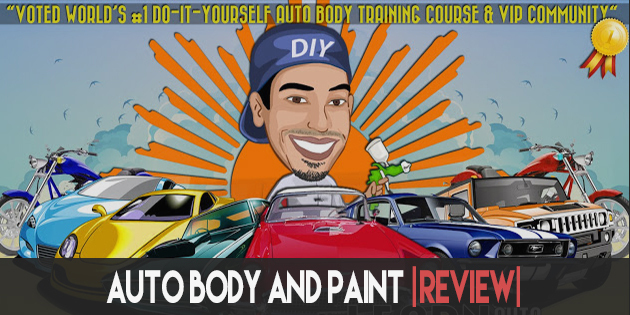 HVLP Spray Gun Reviews: What Paint Sprayer Should You Purchase? 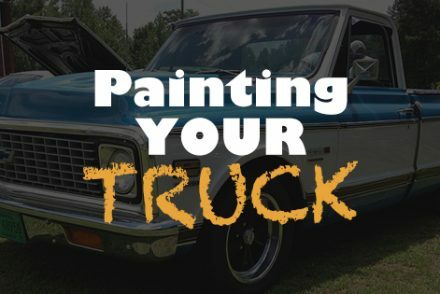 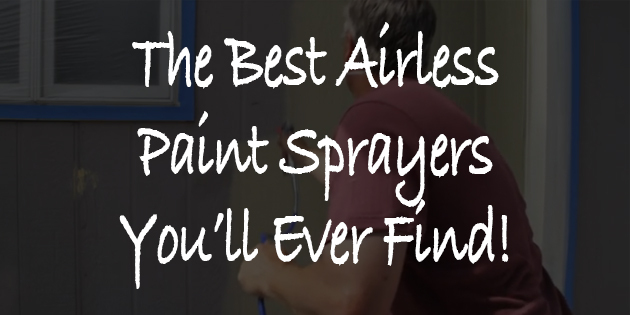 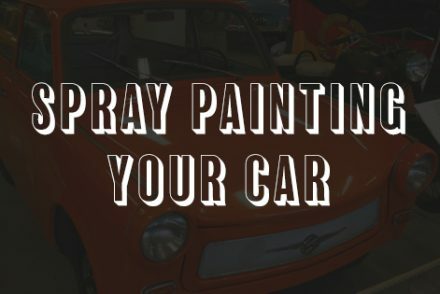 Airless Paint Sprayer Reviews: Which Sprayer Is Right For Your Garage?